Three separate adjoining parcels totaling 19.97 vacant land acres. Flat to steep terrain, but plenty of usable property. Road system in and foot bridge across the creek. Little Browns Creek flows through each of the parcels. 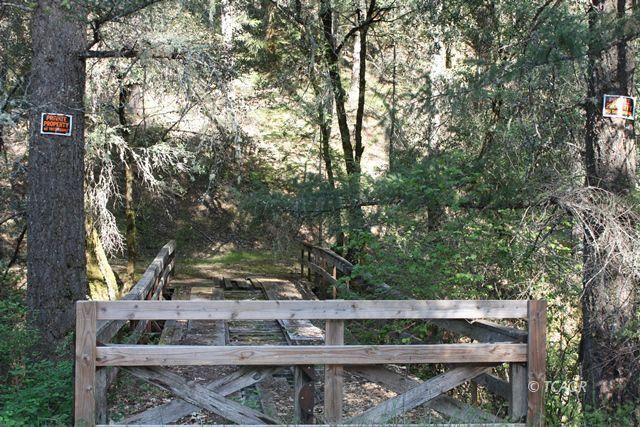 Unusual opportunity to acquire a large parcel a short distance from Weaverville. Seller may finance with approval of credit history and terms. Paved county road at property boundaries. Power and telephone close by. Needs well and bridge needs new deck.